Kari Feinberg is the National Dean of Regional Leadership Programs at Relay. In this role, she leads Relay Leadership’s current work and strategic planning efforts to provide network-embedded professional learning, coaching, and support for CAOs, principal managers, and school leaders in the areas of observation and feedback, school culture, data driven instruction. Before joining Relay in the summer of 2017, Kari spent ten years with YES Prep Public Schools in Houston, Texas, most recently as the Head of Schools from 2013 to 2017. She has also worked as a school leader and teacher in Baton Rouge, LA and Durham, NC. 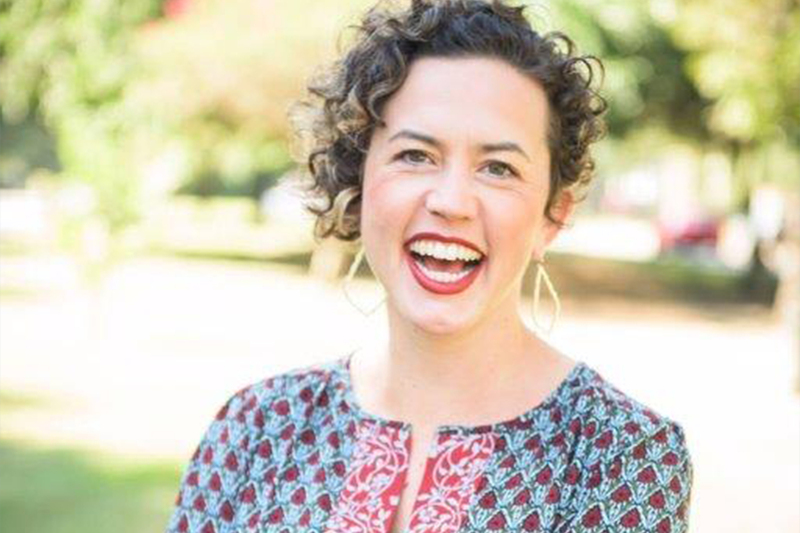 Kari holds an undergraduate degree from the University of Pennsylvania in Political Science and graduate degrees in School Leadership and Public Administration from the University of North Carolina-Chapel Hill. She continues to be Houston based.